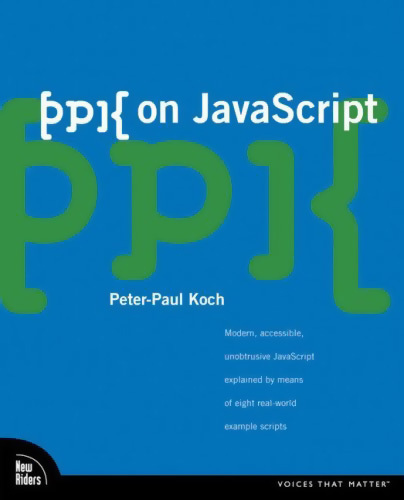 Título: Web Design in a Nutshell (Third Edition). 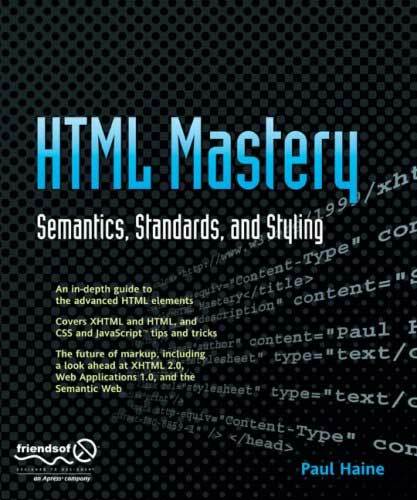 Título: HTML Mastery. 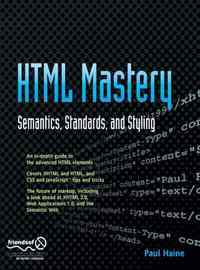 Semantics, Standards, and Styling. 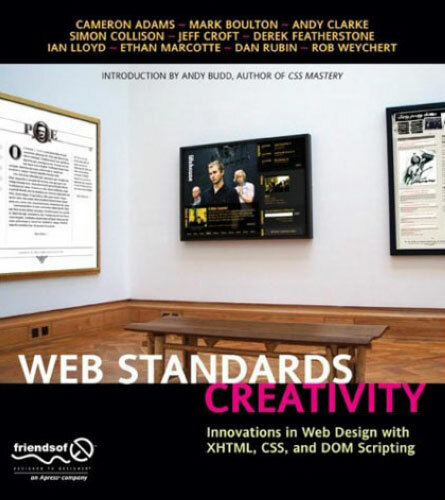 Título: Designing with Web Standards (Second Edition). 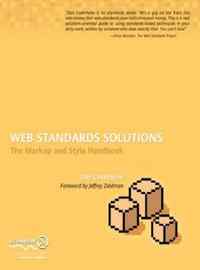 Título: Web Standards Solutions. 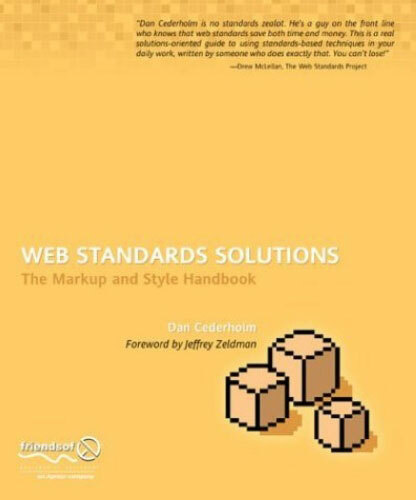 The Markup and Style Handbook. 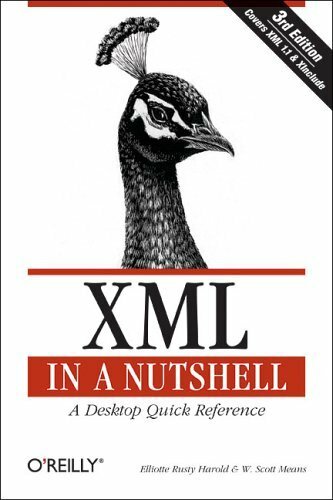 Título: XML in a Nutshell. 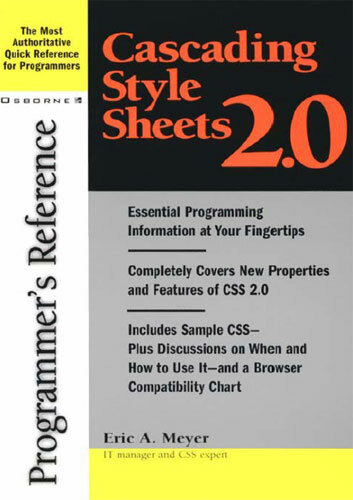 A Desktop Quick Reference (Third Edition). Autores: Elliotte Rusty Harold y W. Scott Means. 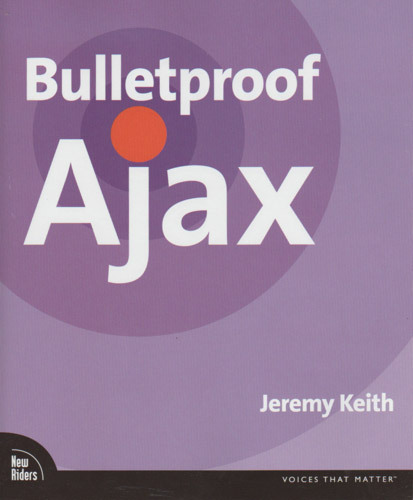 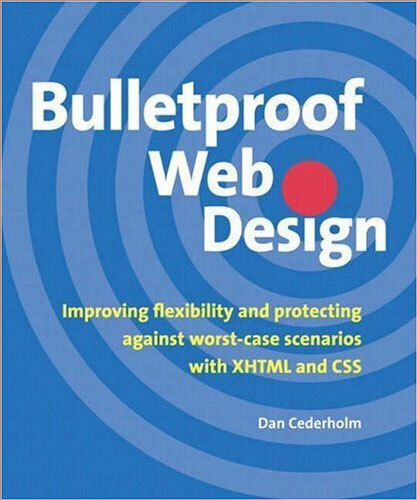 Título: Bulletproof Web Design. Improving Flexibility and Protecting Against Worst-case Scenarios with XHTML and CSS. 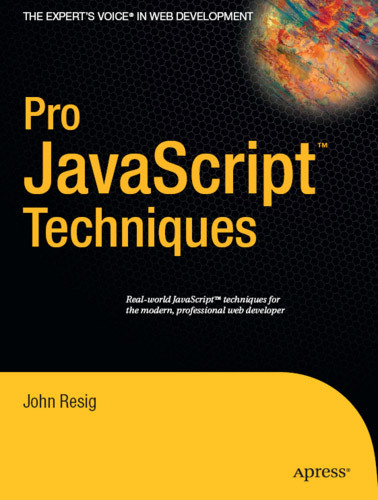 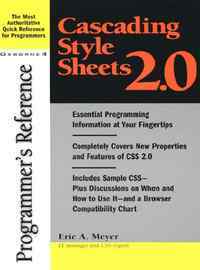 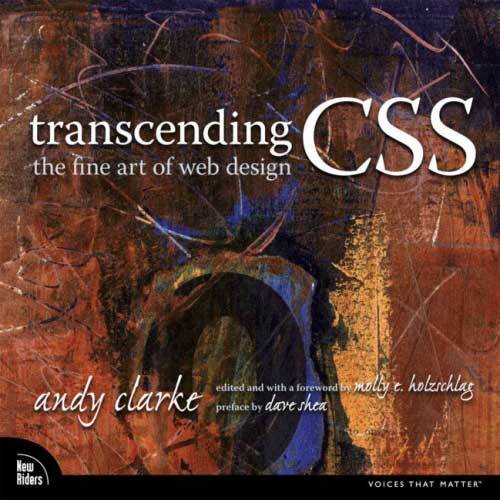 Título: Cascading Style Sheets 2.0 Programmer&apos;s Reference. 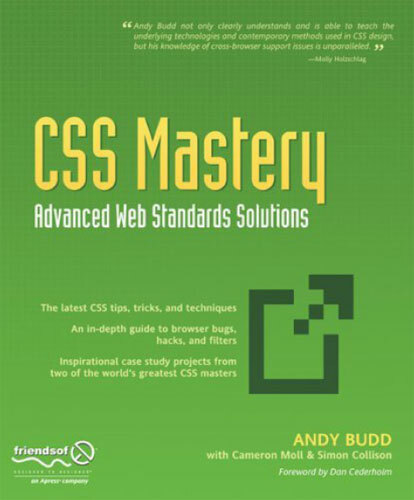 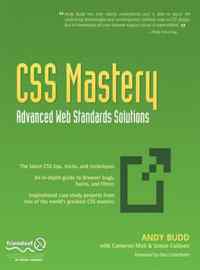 Título: CSS Mastery. 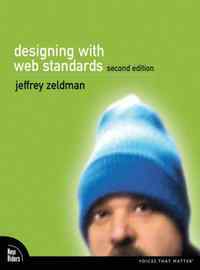 Advanced Web Standards Solutions. 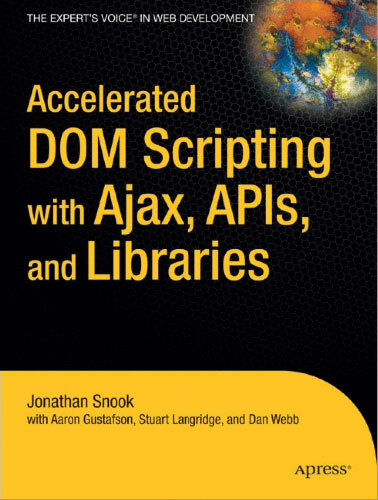 Autor: Andy Budd, Simon Collison y Cameron Moll. 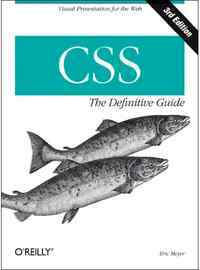 Título: CSS: The Definitive Guide, 3rd. 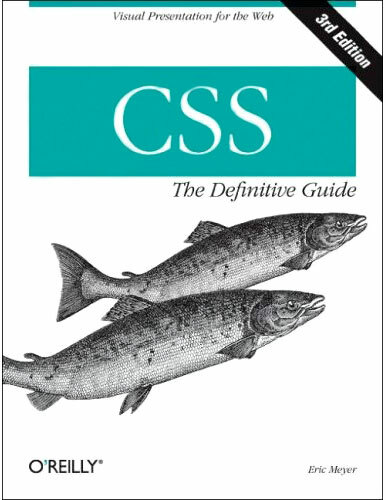 Edition. Título: CSS Web Site Design. 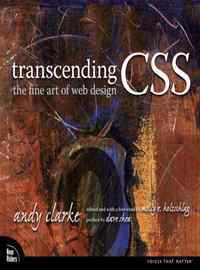 Título: Transcending CSS. 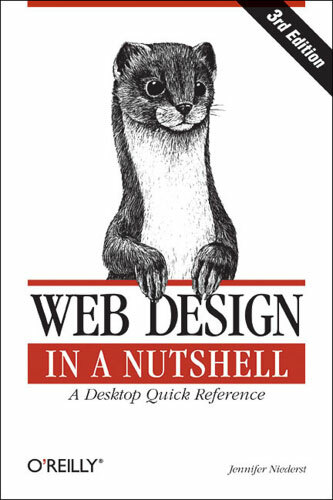 The Fine Art of Web Design. 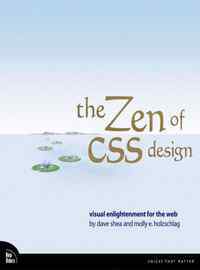 Título: The Zen of CSS Design. 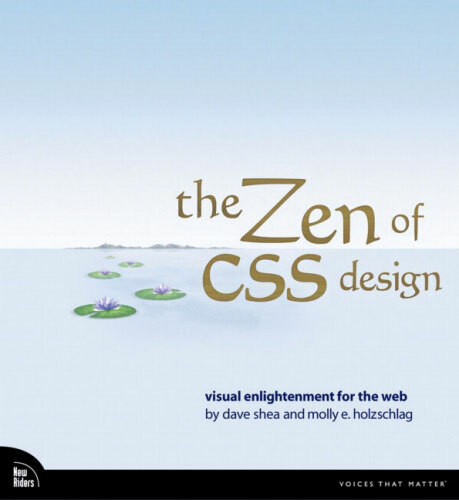 Visual Enlightenment for the Web. 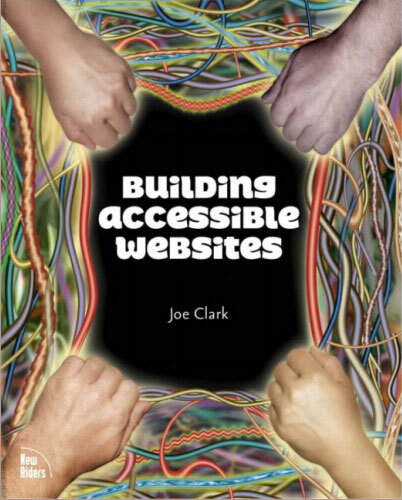 Autor: Dave Shea y Molly E. Holzschlag. Título: Web Standards Creativity. 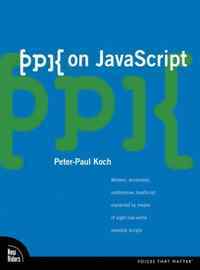 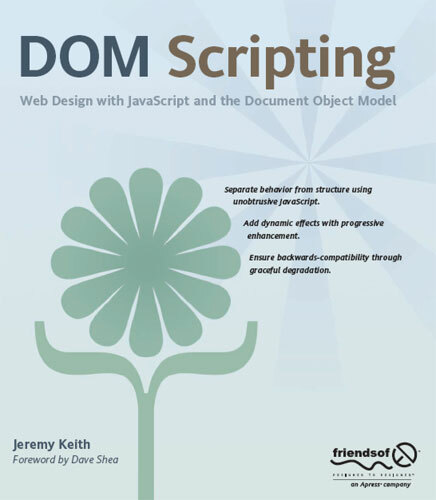 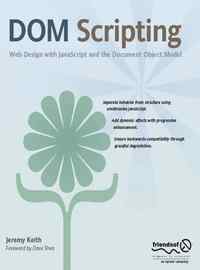 Innovations in Web Design with XHTML, CSS, and DOM Scripting. 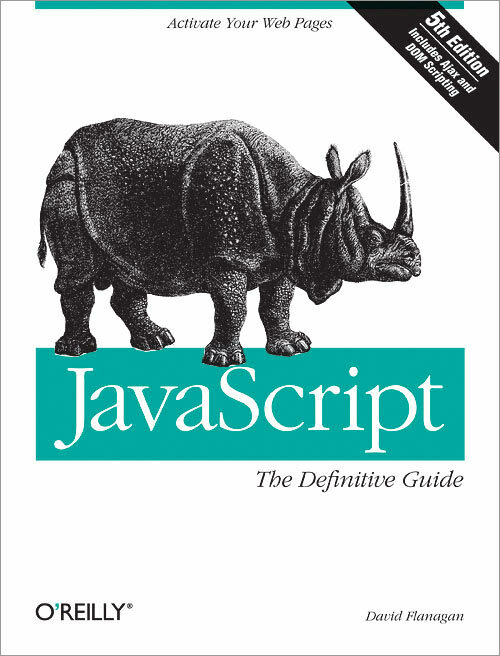 Autor: Cameron Adams, Mark Boulton, Andy Clarke, Simon Collison, Jeff Croft, Derek Featherstone, Ian Lloyd, Ethan Marcotte, Dan Rubin y Rob Weychert. 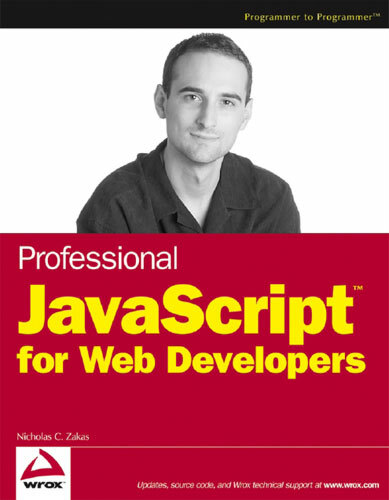 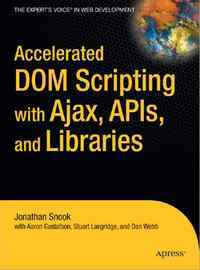 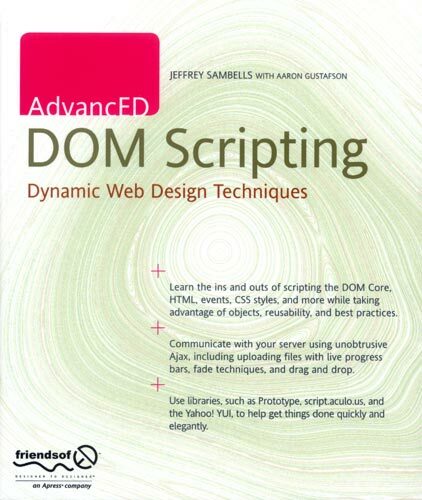 Título: Accelerated DOM Scripting with Ajax, APIs and Libraries. Autores: Jonathan Snook, Aaron Gustafson, Stuart Langridge y Dan Webb. Título: AvancED DOM Scripting. 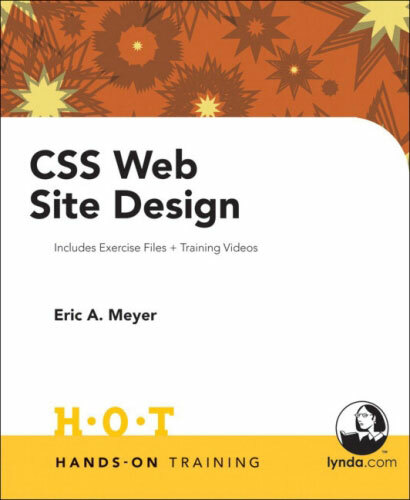 Dynamic Web Design Techniques. Autores: Jeffrey Sambells y Aaron Gustafson. 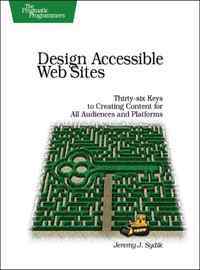 Título: Design Accessible Web Sites. Thirty-Six Keys to Creating Content for All Audiences and Platforms. 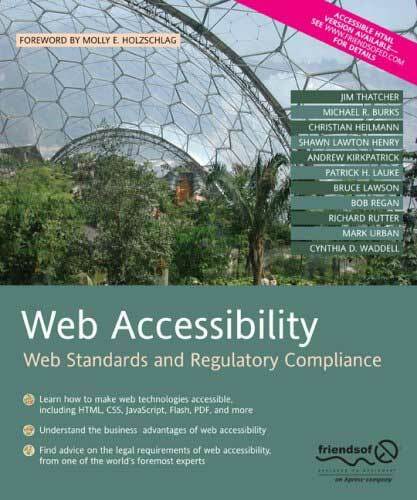 Título: Web Accessibility. Web Standards and Regulatory Compilance. Autores: Jim Tatcher, Michael R. Burks, Chistian Heilmann, Shawn Lawton Henry, Andrew Kirkpatrick, Patrick H. Lauke, Bruce Lawson, Bob Regan, Richard Rutter, Mark Urban y Cynthia D. Waddell. 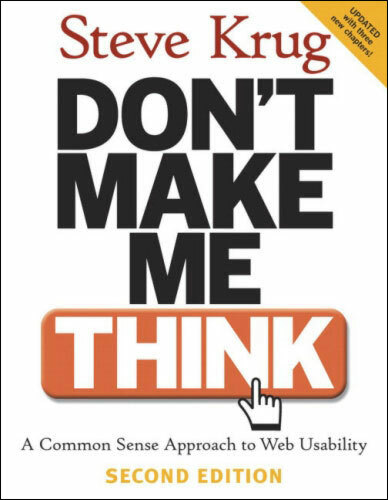 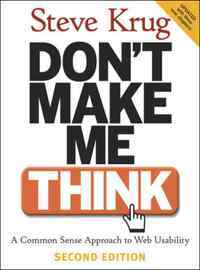 Título: Don&apos;t Make Me Think. 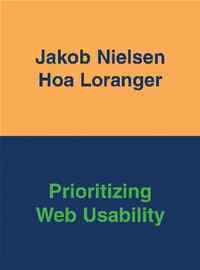 A Common Sense Approach to Web Usability (Second Edition). Título: Handbook of Usability Testing. 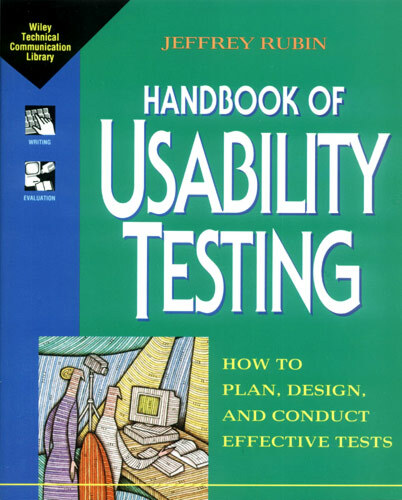 How to Plan, Design, and Conduct Effective Test. 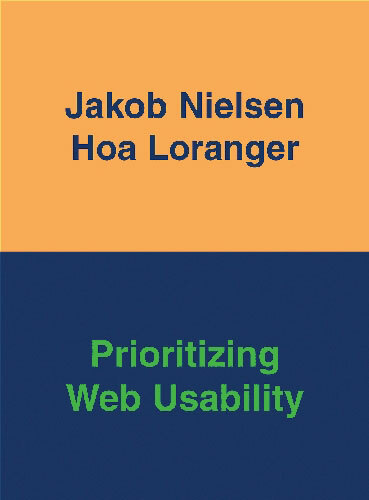 Autores: Jakob Nielsen y Hoa Loranger. 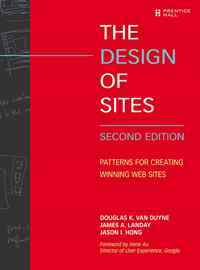 Título: The Design of Sites: Patterns for Creating Winning Web Sites (Second Edition). 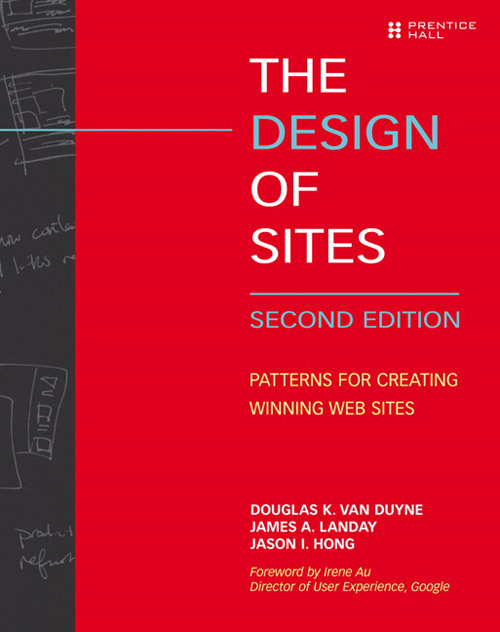 Autores: Douglas K. Van Duyne, James A. Landay y Jason I. Hong. 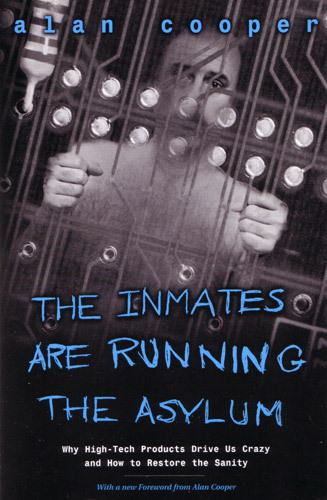 Título: The Inmates Are Running the Asylum: Why High Tech Products Drive Us Crazy and How to Restore the Sanity.